Football coaches universally are a different breed. Never ones to look back, they’re always focused on the next game with the zeal of a running back focused on the goal line. However, such laser beam focus cost Minnesota Gophers’ head football coach Jerry Kill a golden opportunity to control and contain a growing contagion of doubt after his latest epileptic seizure on the sidelines at TCF Bank Stadium. The seizure during halftime of the game against Western Illinois was his fourth since becoming the Gophers’ head coach in 2010. During that time Coach Kill’s struggle with epilepsy has been well documented. But this latest episode produced a sudden spark of dissent from StarTribune sports columnist Jim Souhan that was fanned into flames by sports talk radio. The silence from the University of Minnesota was deafening. The 72 hours following the sideline seizure produced a classic case study in crisis communication mismanagement. Athletic Director Norwood Teague waiting two days to make a statement supporting his coach. 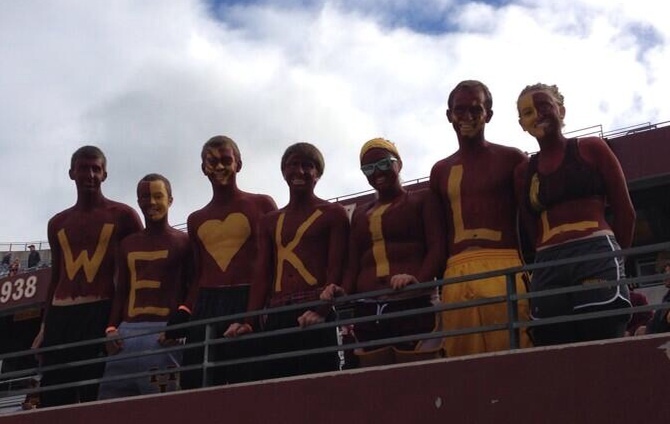 The University not publically challenging the dissent against Coach Kill. But the biggest failure of all was the complete lack of a coherent communications strategy. Call it a communications seizure. 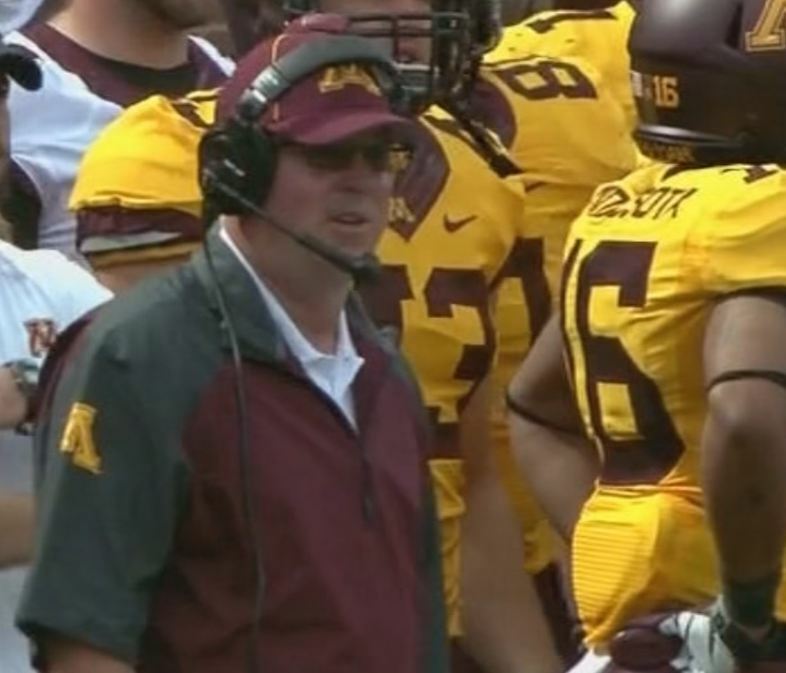 Given Coach Kill’s recent medical history, it’s probable he may suffer another attack. If and when it does happen, the University can ill afford to have another breakdown. The athletic department and the football program have a minimum of four audiences they need to address: The general public, ticket holders and boosters, the news media, and Minnesotans afflicted with epilepsy. Here’s what a reasonable and actionable strategic communications plan would like. This is just a start. There are other important audiences that need addressing in this crisis including the football players, recruits, and even the entire Athletics Department. For a football program that goes to great lengths to game the competition, it clearly has no game plan for the PR challenge of Coach Kill’s epilepsy. I encourage them to steal this play book. ← Have a Coke, Dinner, and a Tweet — Coca-Cola’s Live Integration of Advertising and Social Media.